In the process of prepping content for a couple of posts here, I came across an old photo of my room in high school in Lawton, Oklahoma. Last year, my sister Nicole and her husband Tracey accompanied me on a one-day nostalgia tour of Lawton, and we went by our homes in Lawton. One, where we lived when I was in high school, was abandoned, probably a victim of the mortgage crisis. A house isn’t a home. It’s just a house. Home is where you make it. 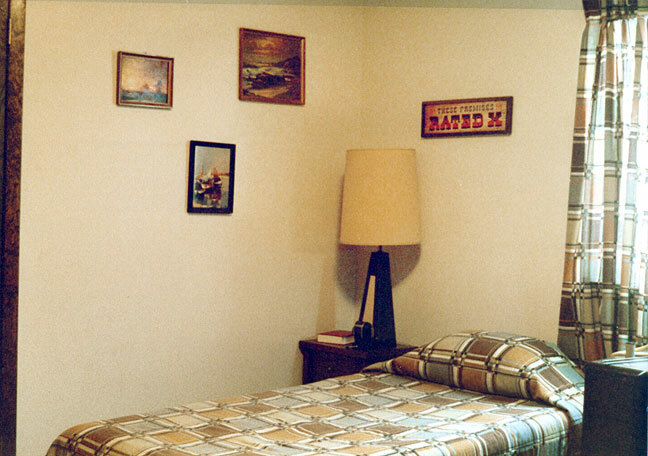 This is the southeast corner of my room in 1979. 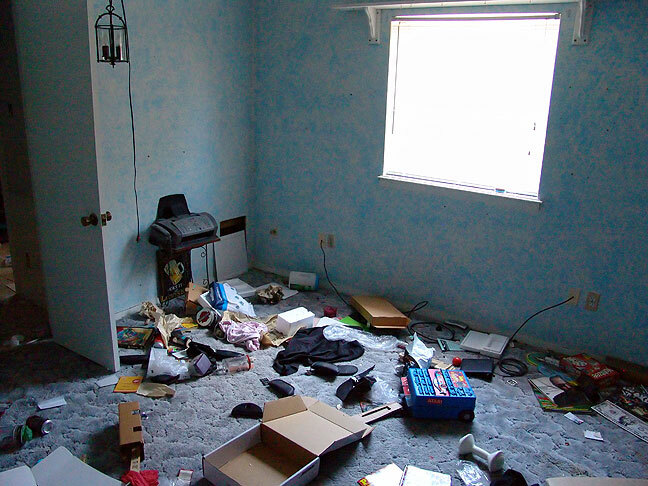 This is the same corner of the same room in 2012. I loved that bedspread. I’m going to assume that’s a Book of Common Prayer on the nightstand. O, how it bugs me when real estate agents talk about “buying a home” and “owning your own home” and “home buying”. Not that I deal with a lot of real estate (or any other kind of) agents.